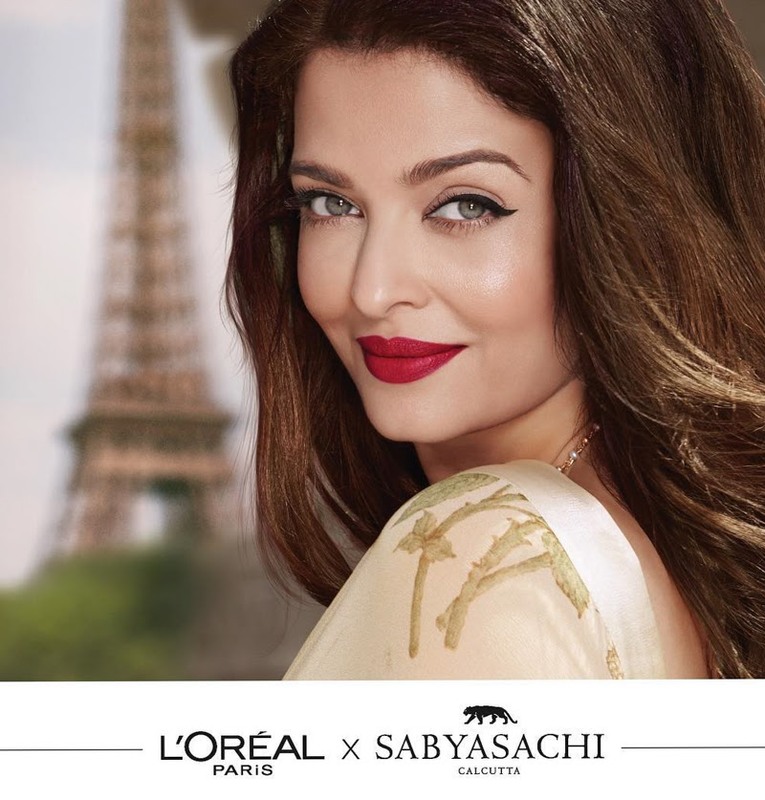 Sabyasachi Mukherjee Now Has Jumped into the World of Beauty as Well. 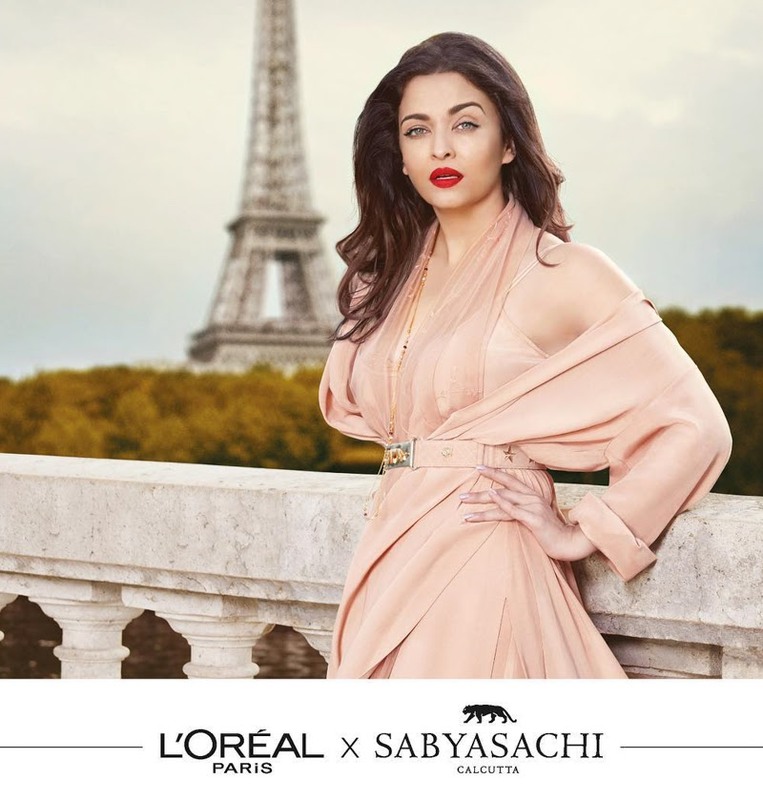 Fashion designer Sabyasachi Mukherjee who has redefined the Indian bridal outfit in his own style now has jumped into the world of beauty as well, with his new L’Oréal Paris festive makeup collection and Aishwarya Rai as his muse. 26 Finalists of Elite Miss Rajasthan 2018. Jaipur Auditions of "Elite Miss Rajasthan 2018". The inspiring mountains are still alive - Spiti Valley. Fashion Trends Unveiled with Fashion Calendar. 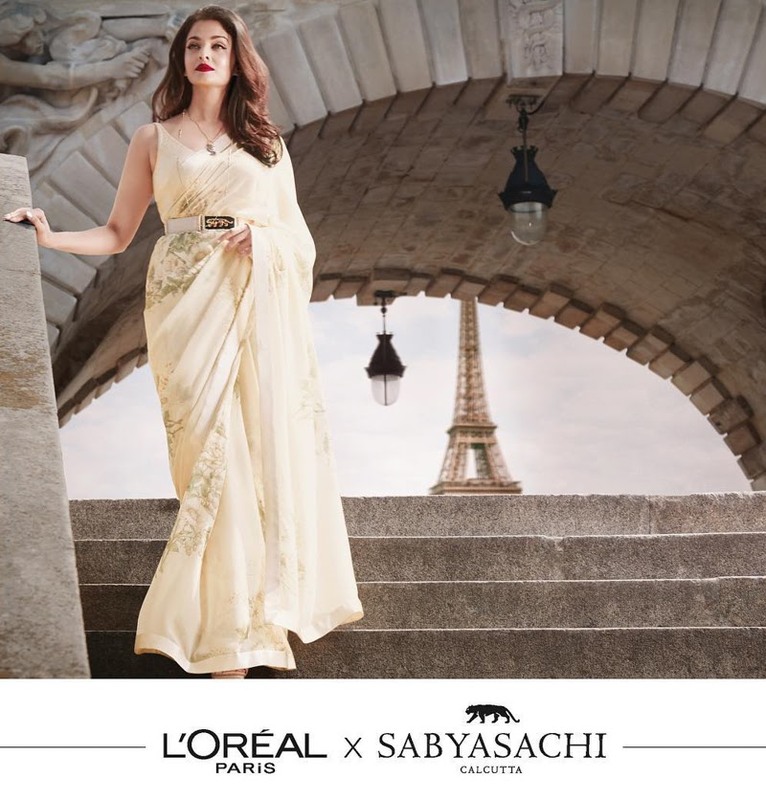 Fashion Veda Is all about News, Views and Reviews of the Latest Fashion, Lifestyle, Beauty and Trends !! !